With proposed regulations on Opportunity Zones finally released, the Opportunity Fund marketplace is beginning to take shape. At this session, we’ll (1) review the basics of what Opportunity Zones are and how they can deliver an incentive to investors and projects; (2) talk about the latest in community strategy development around Opportunity Zones; (3) provide best practices around how to develop and capitalize local “Opportunity Zone Ecosystems”; and (4) analyze the market response to the proposed regulations to determine what’s next for the OZ program. 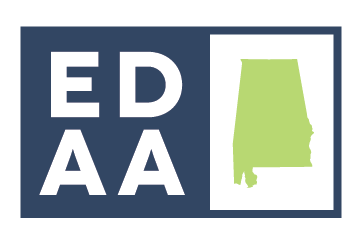 Opportunity Alabama (or OPAL) is a first-of-its-kind nonprofit initiative dedicated to connecting investors with investable assets in Alabama’s Opportunity Zones – 158 Census tracts chosen by Governor Kay Ivey as places that could benefit from a new influx of capital. OPAL will become the catalyst for bringing investors, projects, communities and key institutional supporters together to generate real returns while improving economic vitality and quality of life. OPAL’s core mission consists of four activities: educating key stakeholders about the promise (and potential pitfalls) of Opportunity Zones, sourcing project and investor pipelines, facilitating transactions, and – most importantly – collecting and tracking data to determine the program’s efficacy at alleviating poverty.